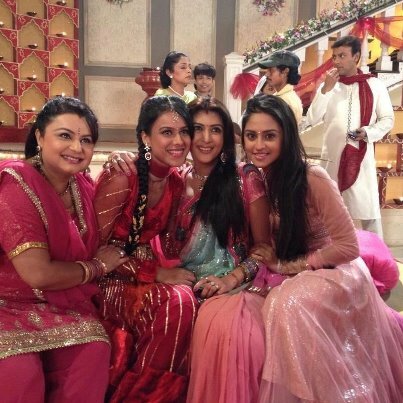 ladies from ehmmbh. . Wallpaper and background images in the Ek Hazaaron Mein Meri Behna Hai club.